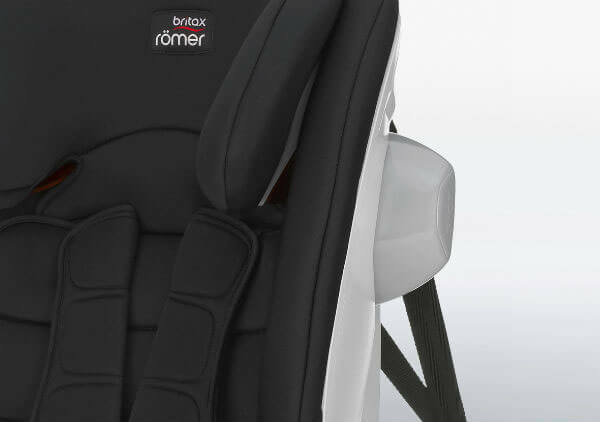 At the forefront of safety, Britax have paved the way in car seat innovation for years and today we want to look at their high back booster; the Britax Advansafix III SICT, a group 2/3 car seat that offers great protection and comfort for your child up to 36kg which is approximately 12 years old. Out of the box, the Britax Advansafix III SICT feels strong and sturdy without being too heavy, and the fabrics are simple but feel really good quality. Fitting is simple using the isofix points and top tether and the red to green indicators will show you when this seat is fitted correctly. 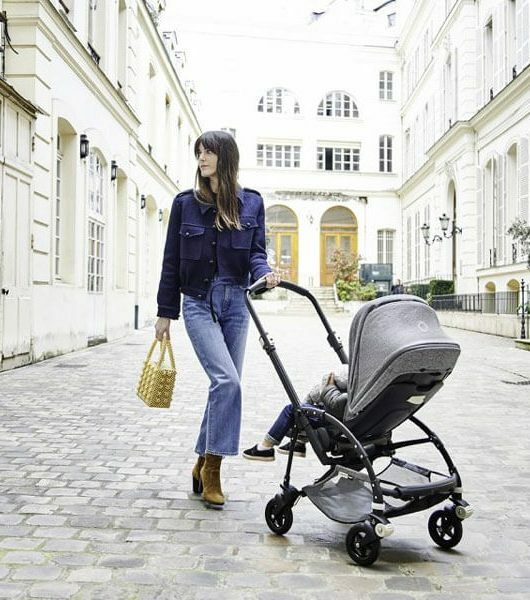 We would always recommend that you try to keep your little one in their infant carrier for as long as possible as they are 5 times safer in a rearward facing position however the Advansafix is suitable from approximately 9kg which is around 9 months old (usually your little one can stay in their infant carrier up to approx. 15 months old). 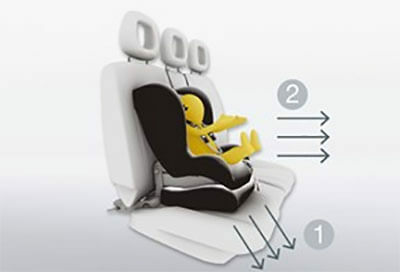 Now most group 123 car seats work in the way explained above but what is different about the Britax Advansafix III SICT? We want to talk through the different safety features that are unique to this car seat that will work to keep you child as safe as possible in the event of an accident. As mentioned earlier, once your little one reaches 4 years old, the 5 point harness will be removed and you will fasten your toddler into the seat using the normal car seat belt. 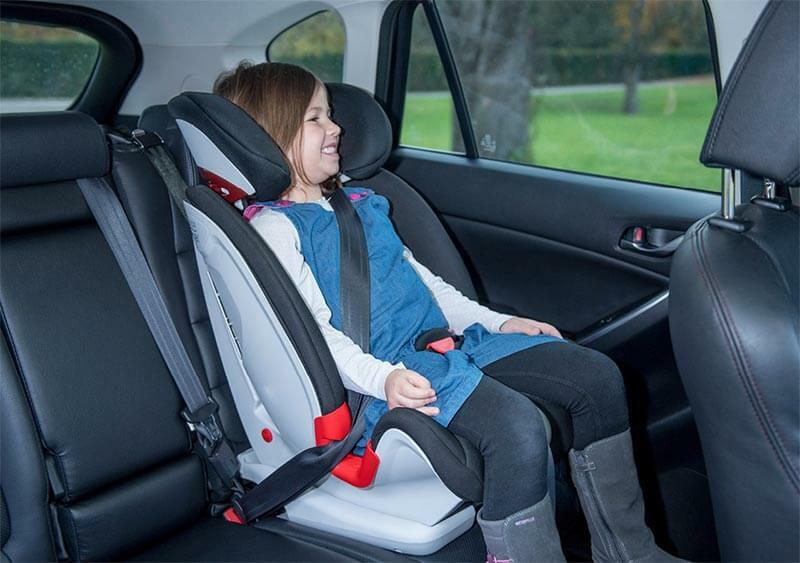 One of the reasons that it is important for your little one to remain in a high back booster as they grow is to ensure that the seatbelt sits in the correct position to offer your child as much protection as possible. 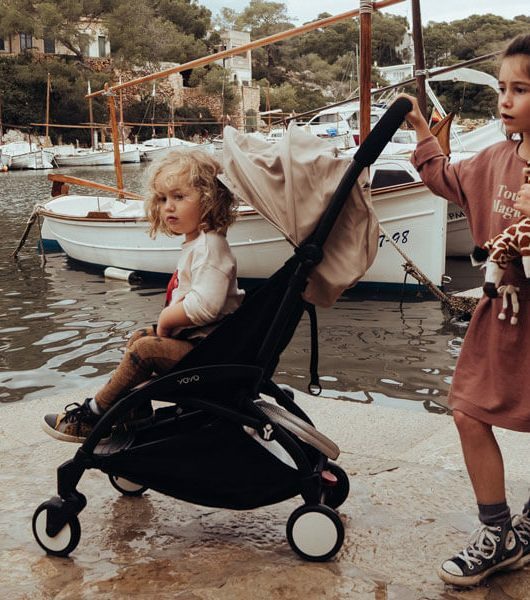 SecureGuard works to protect your little ones abdominal are and adds an extra contact point to your main seatbelt, by having the belt in the correct position; you can reduce abdominal forces in a frontal collision by up to 35%!! The Britax Advansafix III has excellent side impact protection thanks to SICT, which is placed on the side of the car seat that is closest to the door. 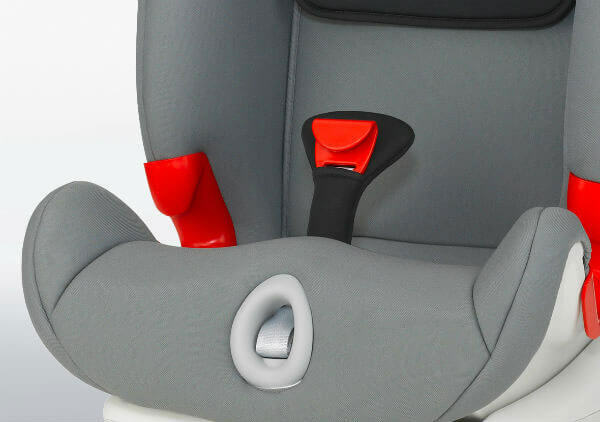 In the event of a side impact, it will work to reduce forces by minimizing the distance between the seat and the car seat and at the point of contact, the SICT will deform to absorb energy before it reaches your toddler. 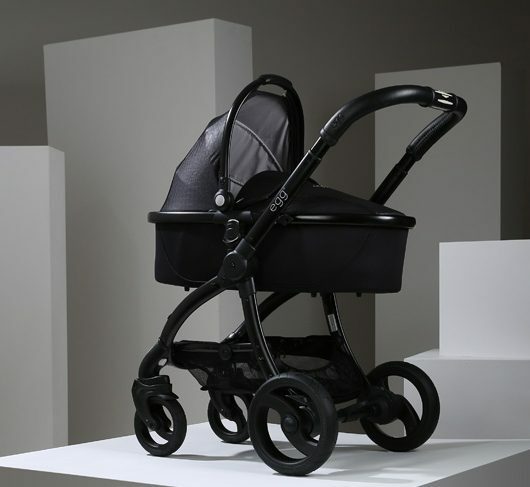 The Britax Pivot link System is patented and only available on Britax car seats making it a truly unique feature. In the event of an impact, the pivot link system will direct the force downwards and then push it forwards which will reduce the impact on your child’s head and neck and in turn reduce the risk of major injuries. 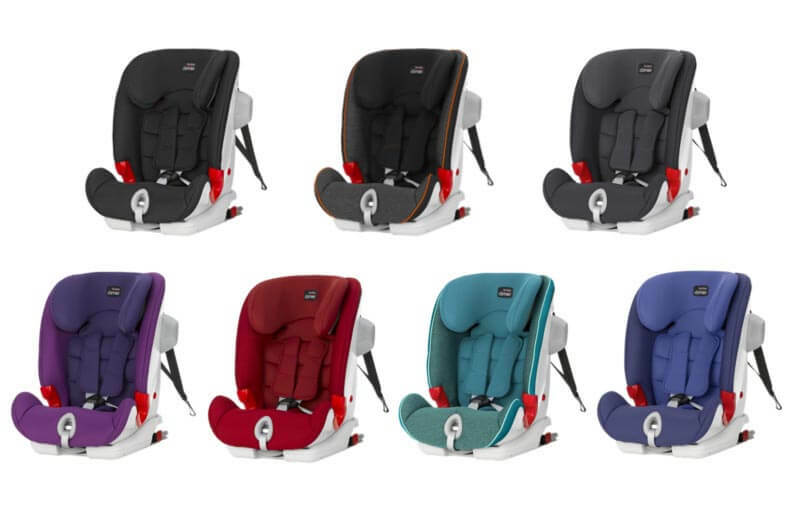 The Britax Advansafix III SICT is a great option if you are looking for a long term car seat and available in 7 different colours you are sure to find one that your love! 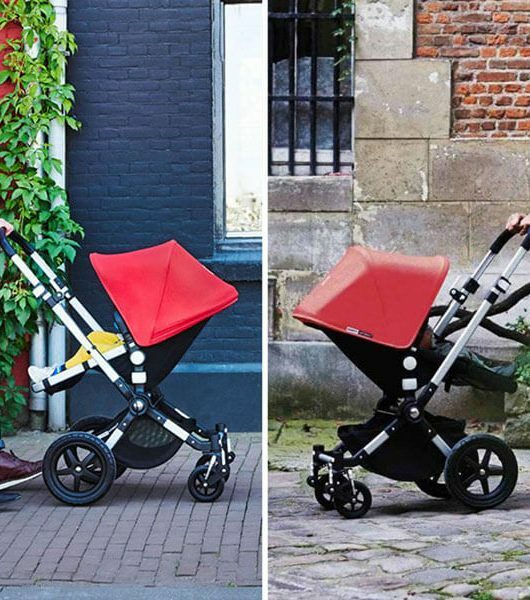 Whats new on the Bugaboo Cameleon3 Plus?